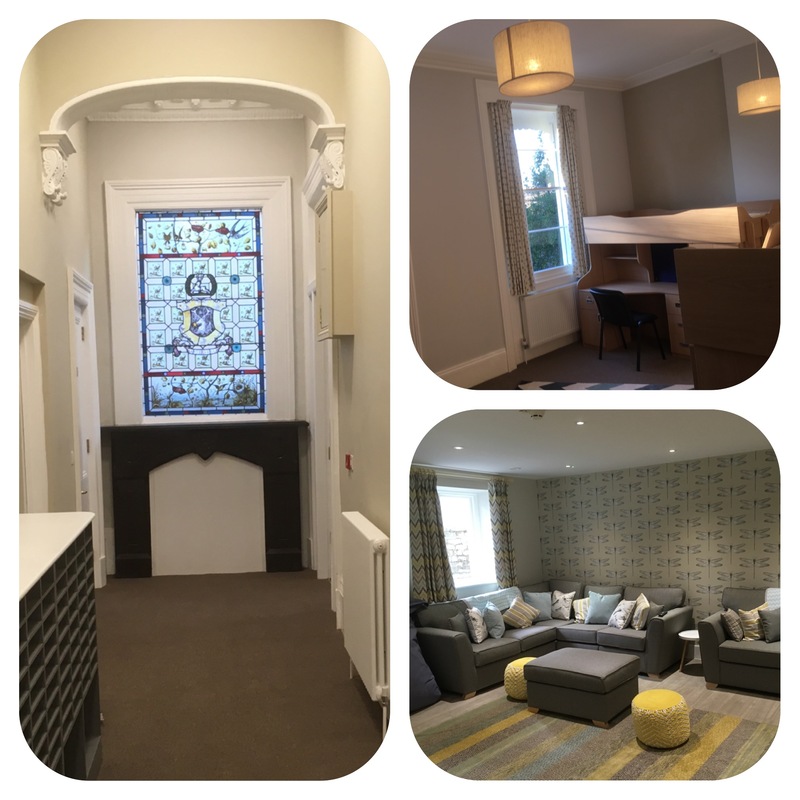 The Regency building at College Lawn, Cheltenham has seen a complete refurbishment throughout, including restoration of the building's original architectural features. The four-storey villa, which was previously used as office space, has been refurbished room-by-room, to create a new girl's Boarding House for day and full boarders. Brand new, contemporary furniture and fittings have been installed, to create modern bedrooms, bathrooms and communal areas. Evans Jones have project managed the conversion of the building, from advice on the initial acquisition of the building, the design phase and gaining planning consent, through to managing the project through the Construction stages. Beard Construction are the construction company who have been responsible for carrying out the works on site. For more information on our Project Management or Planning Consultant services or to find out how we could help with your project, you can Contact Us here.